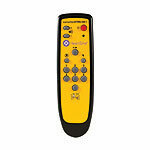 HeartSine™ samaritan® PAD Training System with Remote Control. A non-shocking training device used to train students in the use of the automated external defibrillator. 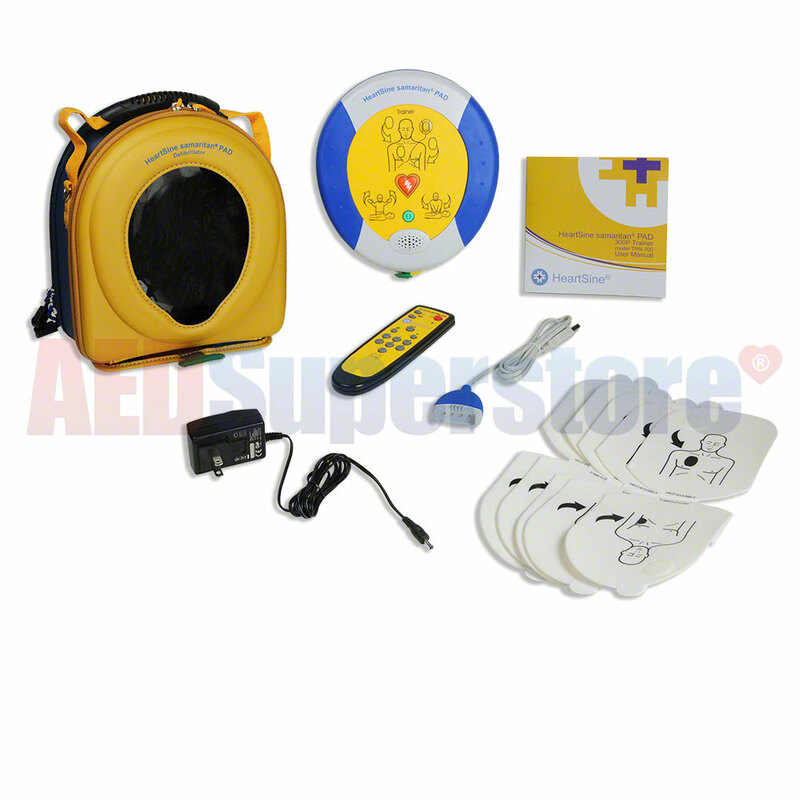 This trainer is now available in semi-automatic or fully-automatic versions, just like the HeartSine samaritan PAD 350P and 360P AEDs. Use the drop-down window above to select your preferred option. 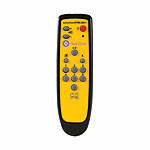 Comes with 6 scenarios onboard and is programmable in 29 different languages. Software is consistent with AHA G2010 Guidelines.